You don’t always need planning permission for a loft conversion but you do have to meet building regulations. These will cover such things as fire escapes, insulation, ventilation etc. My advice would to be to speak with an architect who has experience with loft conversions as a good plan can make a big difference! 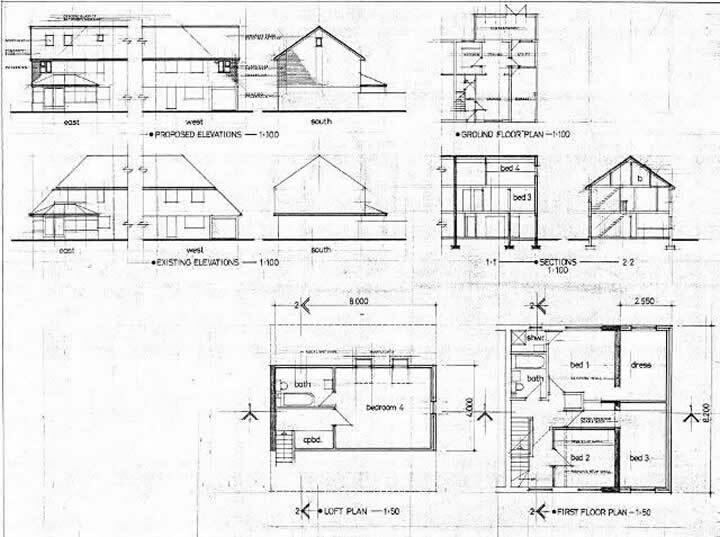 Plans take a lot of time to draw, see image below of this loft/extension.